In today’s blog, Affordable Family Storage in Omaha promotes the perks of the city and identifies prominent individuals who call Omaha home. 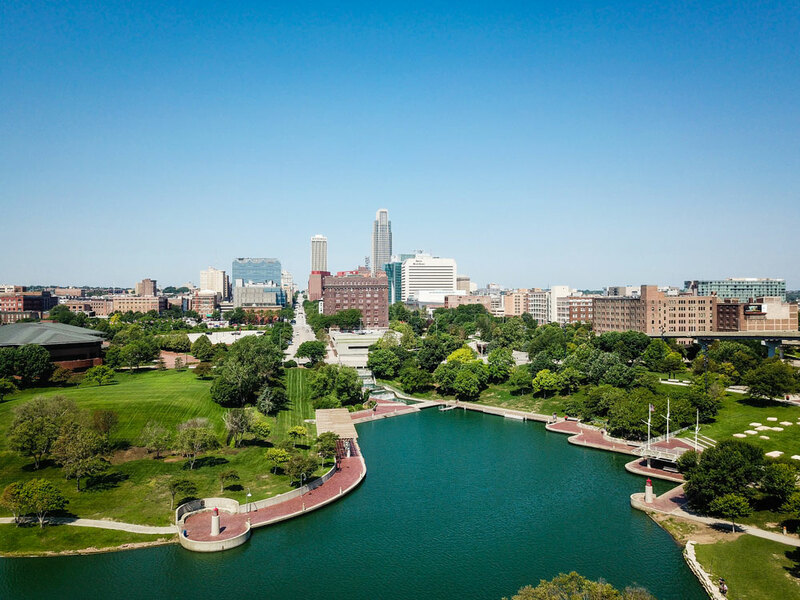 Whether you’re a local resident or just curious to learn more, read on to discover some interesting facts about Omaha. One of the wealthiest men in the world, business magnate Warren Buffett was born and raised in Omaha, NE. He’s best known for his leadership (chairman and CEO) of the holding company, Berkshire Hathaway, with Charlie Munger. Buffett still resides here in Omaha. Berkshire Hathaway is 1 of the 5 Fortune 500 companies headquartered in Omaha. The others are packaged food company ConAgra Foods, railroad operator Union Pacific Corporation, construction company Kiewit Corporation, and insurance company Mutual of Omaha. Omaha is also the birthplace of civil rights leader, Malcolm X. His legacy includes spreading Islam in the black community in the U.S. and other influential endeavors. History enthusiasts will enjoy a visit to the Malcolm X Memorial Foundation, built at the exact site of his birth. Omaha has proudly hosted the NCAA college world series since 1950. The summer tradition is held at downtown TD Ameritrade Park and attracts passionate baseball fans from around the U.S. The leading record label in the city is Saddle Creek Records, which has produced indie rock band Bright Eyes, among many other influential artists. With a rich history, the Omaha music scene continues to thrive today. When it comes to tourist attractions, nothing stands out quite like Omaha’s Doorly Zoo & Aquarium. It’s known for having the largest indoor rainforest in North America and the world’s largest indoor desert. Last but certainly not least, the famous Reuben sandwich was invented at the Blackstone Hotel in the early 1900s. The sandwich developed into an American menu staple, and CNN Travel ranked it #3 on their list of the 50 greatest American food dishes. Try the Crescent Moon Ale House for the best corned beef, Swiss cheese, and sauerkraut in Omaha. Affordable Family Storage has three storage rental facilities in the Omaha area and many other locations throughout the Midwest. Our modern, secure storage facilities are truly a cut above the rest. If you’re looking for storage for valuable items and even vehicles, contact our storage rental team today.